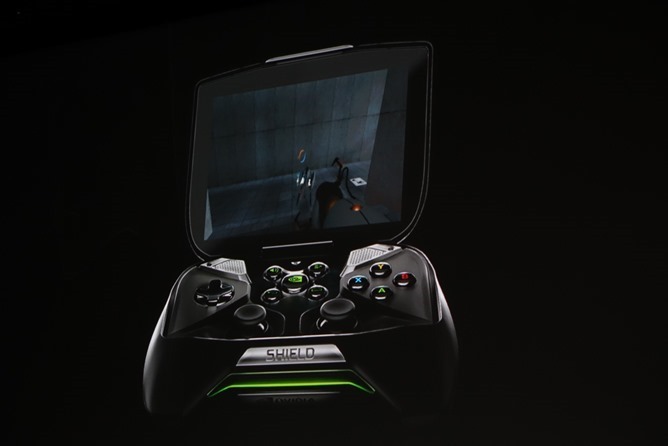 Valve has made some of the most beloved games of the last decade, and now one of them is coming to Android. 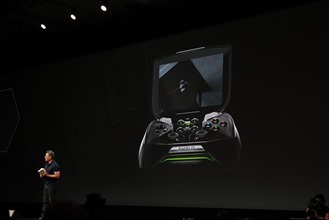 Or more accurately, one of them is coming to the Nvidia Shield. 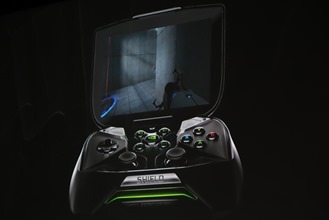 According to Nvidia, the original Portal is coming to the Shield at some point in the not too distant future. 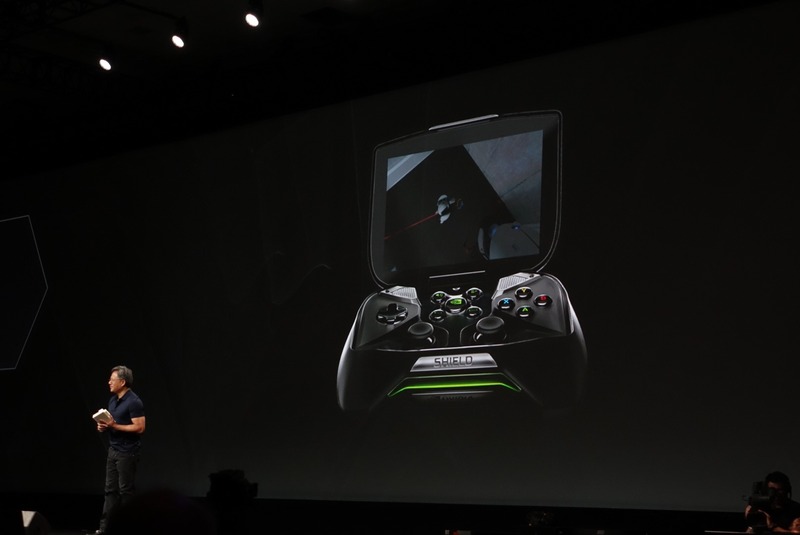 There are almost no details, but Nvidia showed the game running on its handheld device. 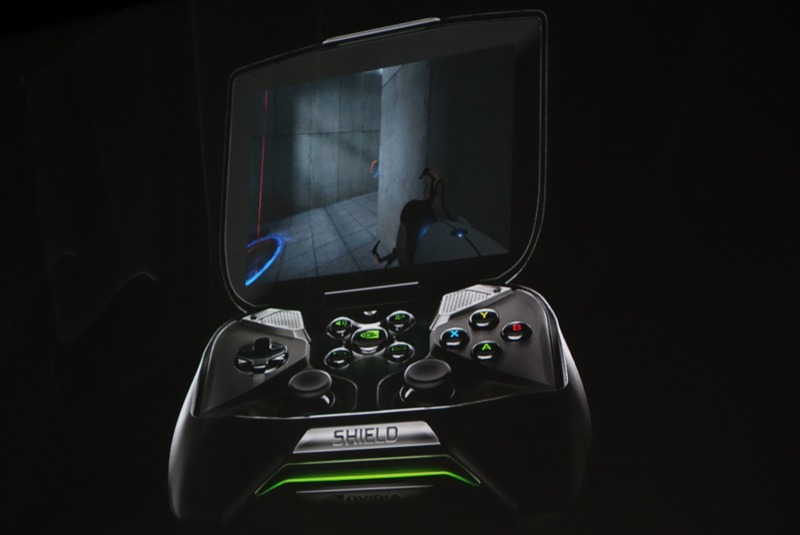 It's not clear if this is literally just for the Shield, or if it will support other Tegra devices with a controller in the future. 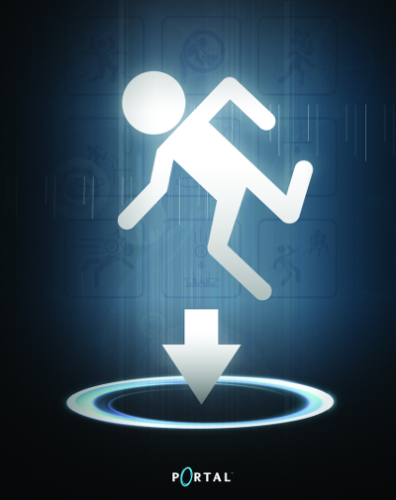 If you've never played Portal (how sad for you), it's a first-person puzzler that places you in a strange futuristic test facility run by a sociopathic artificial intelligence. You get around by making portals that connect two locations in space. It is fabulous. We don't know when, how much, or where you'll be able to get it – but this is happening.